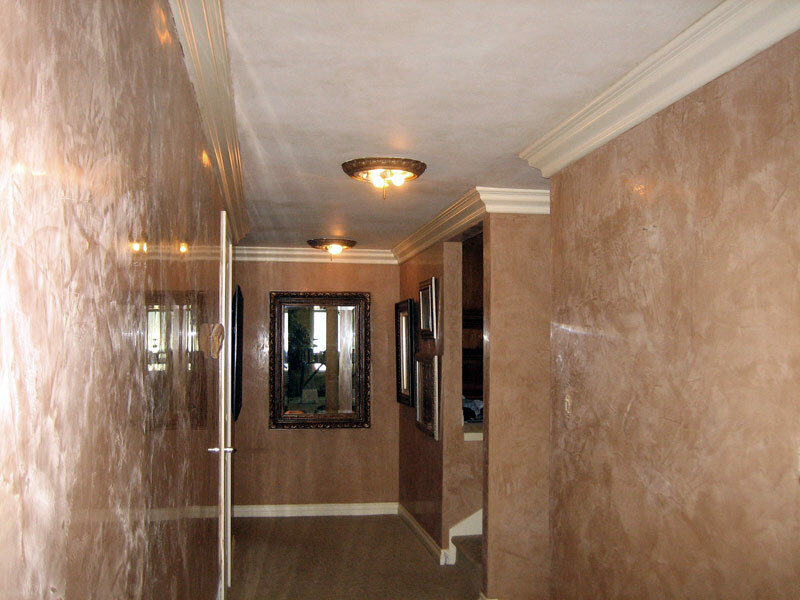 This portfolio is a collection of plaster images. 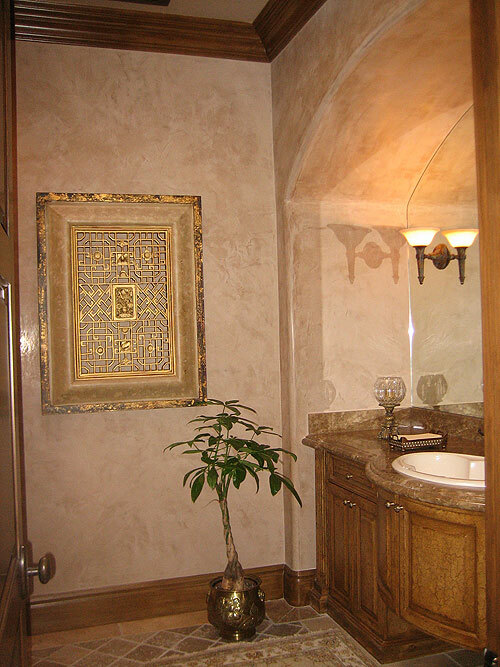 The featured image is from a custom home in Mission Viejo, CA. 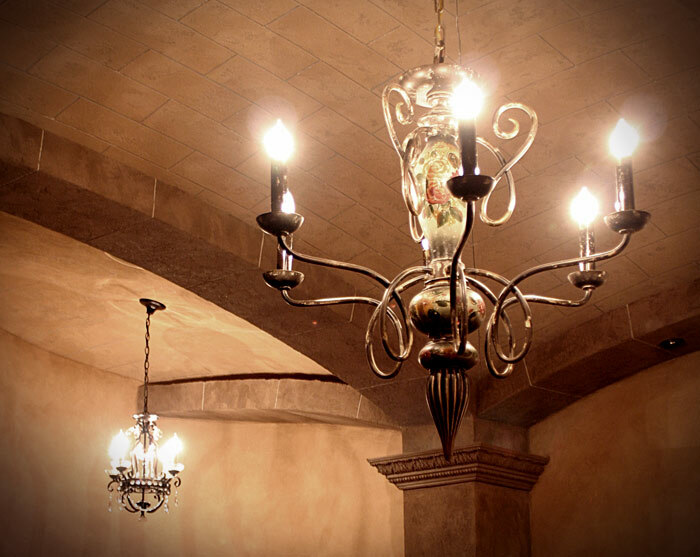 The picture is from the wine grotto, which is a wine tasting room in the lower level of the house. 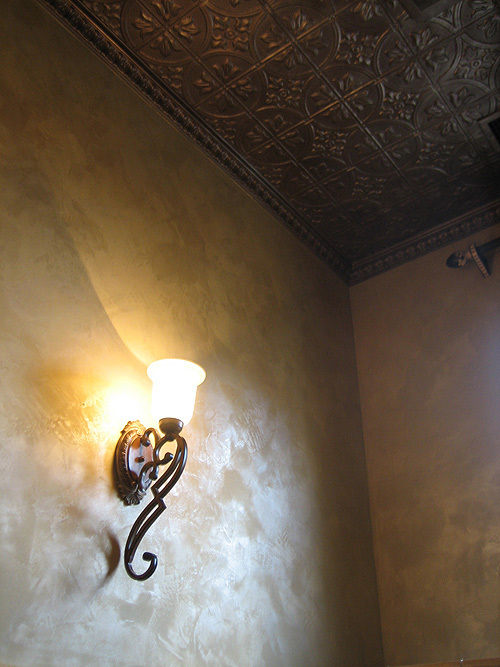 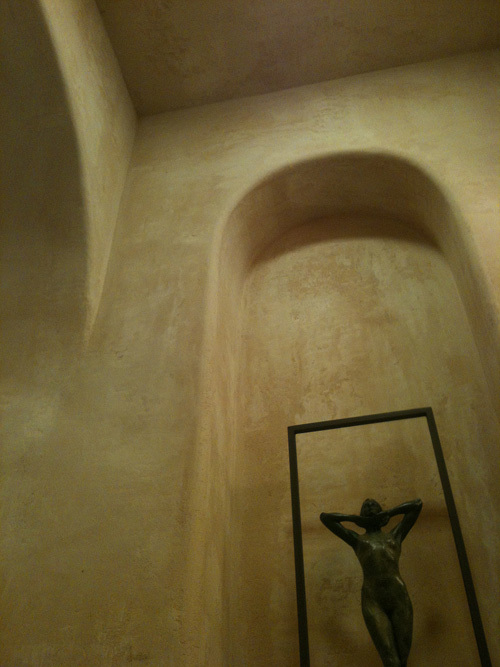 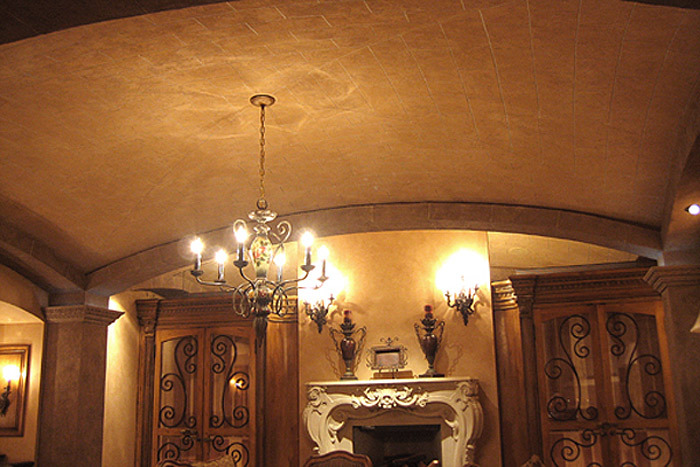 The modified groin vault ceiling was treated with a raised, faux stone paver finish. 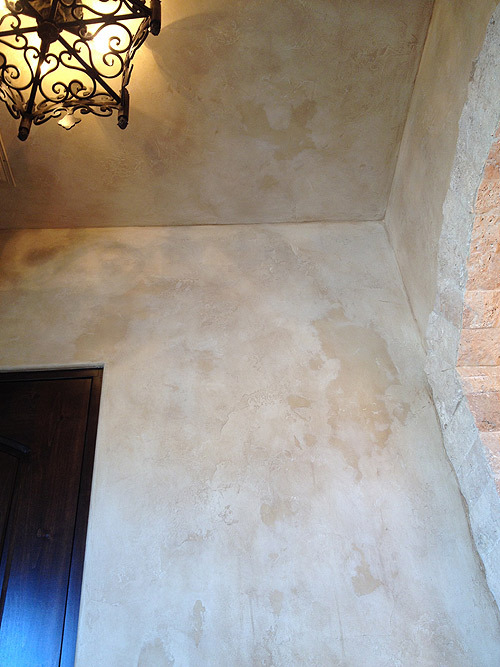 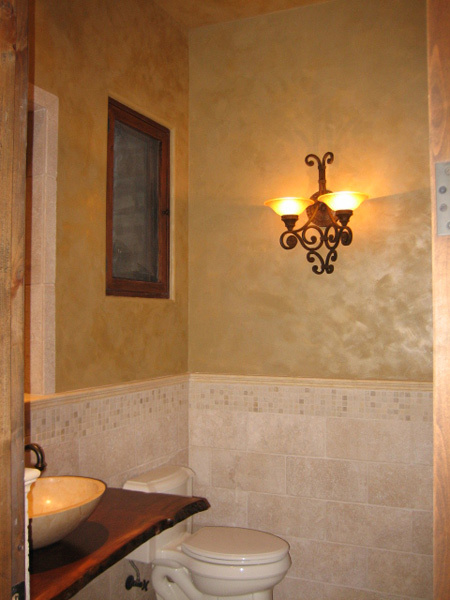 The following pictures are of Modern Masters metallic plaster, rustic Tuscan plaster, aged Plaster finish, and traditional venetian plaster.